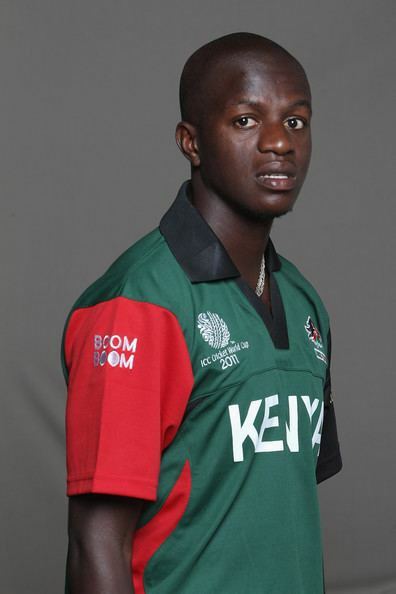 James Otieno Ngoche (born January 29, 1988), known as James Ngoche, is a Kenyan cricketer. 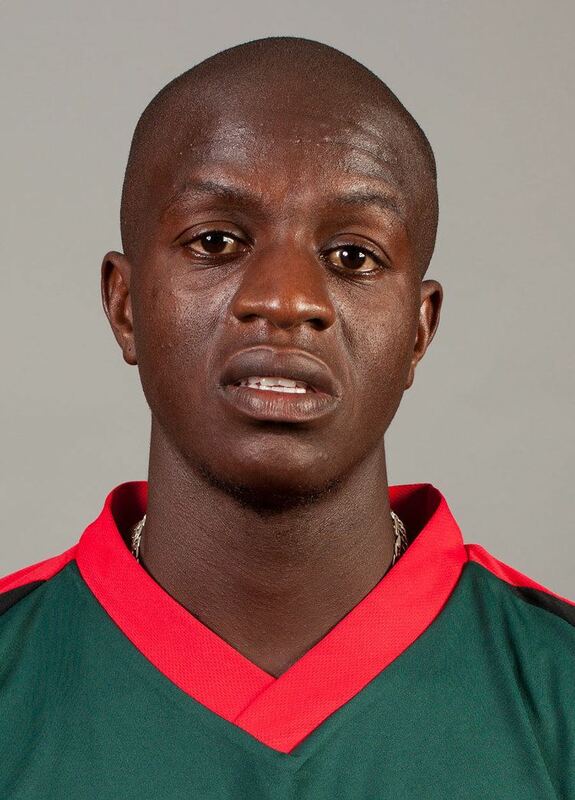 He is the brother of three other Kenyan international cricketers, Lameck Onyango, Shem Ngoche and Nehemiah Odhiambo. 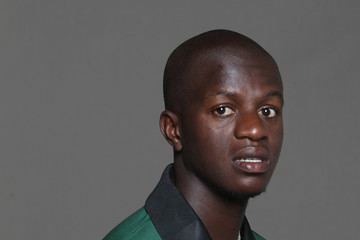 Ngoche was one of three brothers, others being Shem and Nehemiah, in the Kenyan squad for the World Cup held in Bangladesh, India and Sri Lanka from 19 February to 2 April 2011. He was suspended from the 2015 ICC World Twenty20 Qualifier tournament after bowling with an illegal action.